As the psychedelic renaissance blooms, many experimental laboratories and medical schools around the world are joining in to contribute to our knowledge of how psychedelic drugs affect the mind and brain. 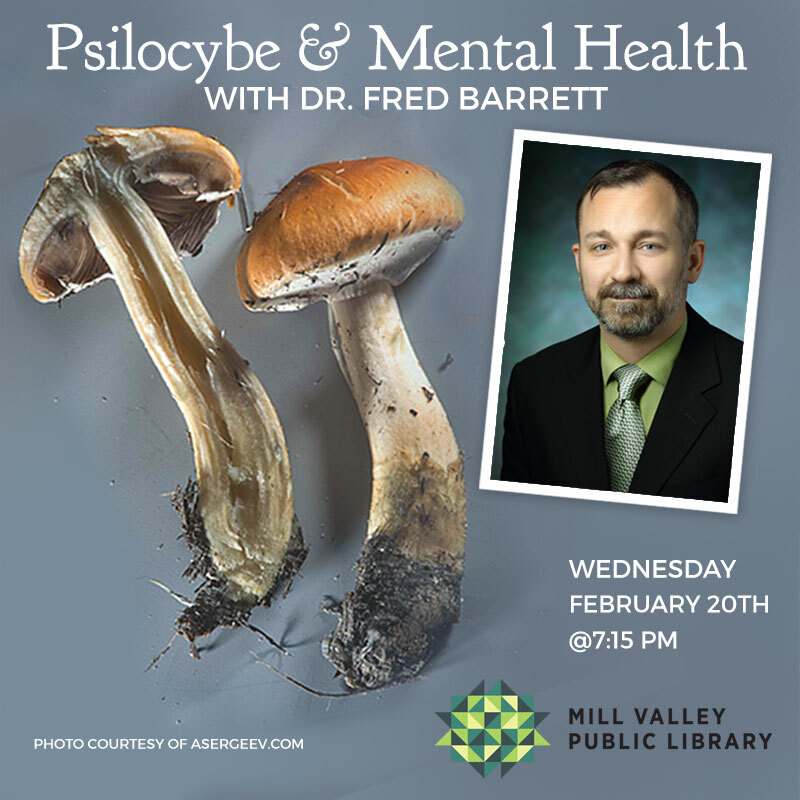 We will discuss recent findings from controlled laboratory studies with psilocybin, and review preliminary data from a number of studies at Johns Hopkins investigating the effects of psilocybin in healthy volunteers as well as those with mood disorders. Dr. Barrett earned his PhD in cognitive neuroscience at U.C. Davis, and completed a postdoctoral fellowship in behavioral pharmacology, studying the neuropsychopharmacology of psilocybin with Dr. Roland Griffiths at Johns Hopkins University. He uses music and pharmacological interventions, along with behavioral measures, computerized testing, and brain imaging techniques, to explore the neural basis of emotional functioning and altered states of consciousness. His current research focuses on the acute and long-term effects of classic and atypical hallucinogens on cognition, emotion, and brain function.